Orkney.com | Vibrant. Distinctive. Innovative. Orkney is a land of opportunity forged by 5,000 years of unique history. 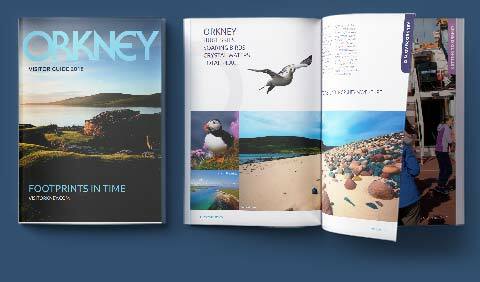 Here you’ll find everything you need to plan your visit to Orkney, along with information on living, working and studying in the islands. Islands for all seasons. This year discover tranquillity up close, with a trip to Orkney.